I am pretty sure we can toss aside the comment from the White House that Paul Manafort’s guilty plea will have no impact on special counsel Robert Mueller’s investigation into the 2016 presidential election. We have come to expect such false bravado from Donald J. Trump’s team. It delivered the goods yet again when Manafort pleaded guilty to two felony charges and gave Mueller a promise to “cooperate” with his probe into whether the Trump campaign colluded with Russians who attacked our electoral system. Manafort is the biggest fish that Mueller has reeled in. 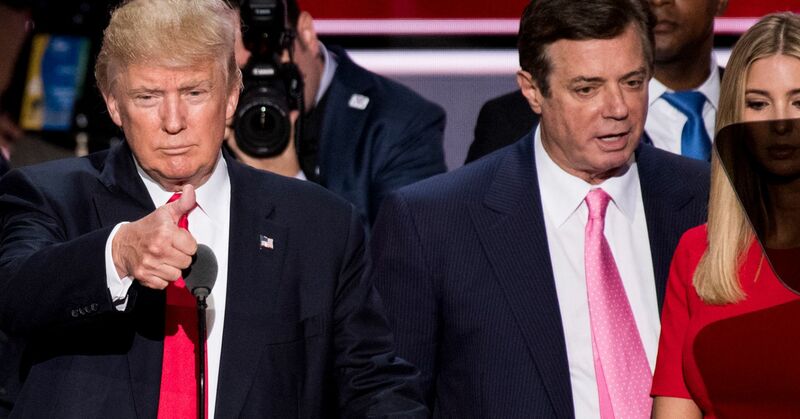 Manafort is the former campaign chairman for Trump. He left the campaign in mid-stride, handing over campaign management duties to Kellyanne Conway. I, of course, have no way of knowing with any certainty about the mood within the White House. However, when I do the math, I find that two plus two still equals four. Manafort’s guilty plea and pending cooperation cannot bode well for the president. That brings me to the question of the day: Will the president pardon Manafort and expose himself to accusations of obstruction of justice? Trump shouldn’t go there. Then again, he has shown a tendency to do things just because he can. The president has unquestioned power to pardon anyone he chooses. Is this president enough of a fool to do the most foolish thing imaginable at this point in the investigation? I am not putting a single thing past this guy. Yes, the walls are closing in. However, I won’t predict the president’s downfall. I mean, he wasn’t supposed to win the 2016 election in the first place.